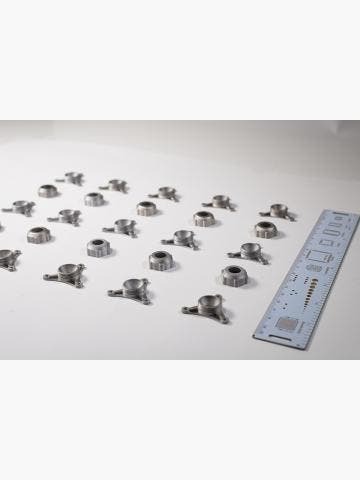 3DGence 3D printers are renowned for their reliability and repeatable performance. 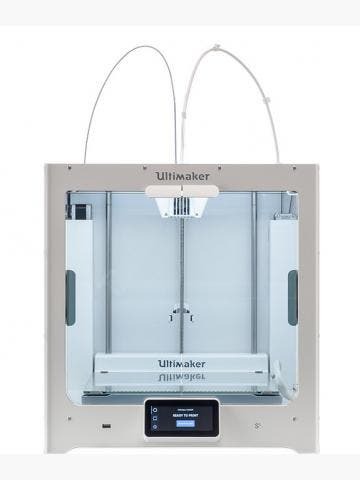 The company also has a history of innovation, with their latest model, the F340, boasting interchangeable modules (hot ends) so you can print with everything from economy ABS to engineering-grade PEEK. If you’re looking for an FFF 3D printer that can fabricate functional prototypes and end-use parts, the 3DGence F340 fits the bill. Looking for a 3D printer that’s as capable of fabricating blower housings out of ABS as it is a geared feeder system out of PEEK? The 3DGence F340 is what you want. 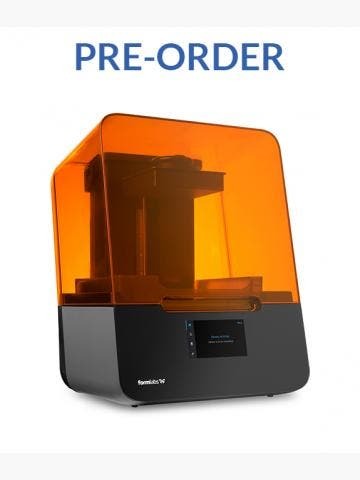 The F340 is a high-performance, professional-grade 3D printer that can be configured with three different printing modules. The Pro, HT, and HT MAX modules support a wide range of printing temperatures and therefore a unique set of materials. With the PRO module, you can print with ABS, PLA, PET, PP, ASA, Nylon and support materials like BVOH and HIPS. With the HT module, you can print PC, PC-ABS, PC-ESD. With the HT Max module, you can print with PEEK, a semi-crystalline organic thermoplastic polymer with outstanding chemical resistance. The F340 is the first 3D printer of its kind to support these modules thanks to the Direct Drive System. 3DGence 3D printers are engineered to deliver outstanding reliability and repeatable results every time. They have industrial-grade mechatronics and the F340 has a heated material chamber. This keeps loaded materials at an optimal temperature for when they’ll eventually pass through the Bowden tube and enter the extrusion process. An in-built air filter and an enclosed build chamber are the icing on the cake.